Energy ministers are meeting today in Luxembourg to discuss the Energy Efficiency and Renewables Directives and their 2030 targets, as well as the Governance Regulation. 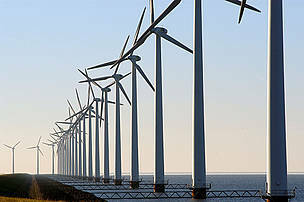 WWF had called on ministers to revise their positions on the target levels, currently 30% for energy efficiency and 27% for renewables. 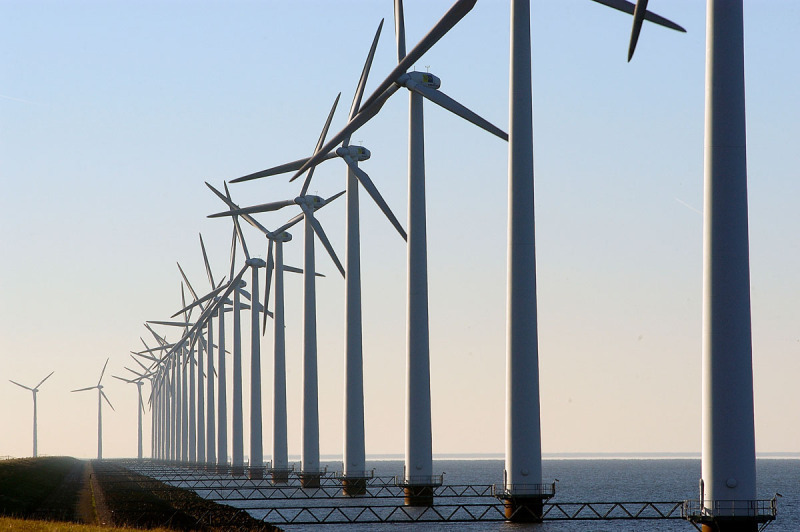 The Energy Council’s position will be taken forward by the Bulgarian Presidency to finalise negotiations in trilogues - scheduled for 13 June in Strasbourg - with the European Parliament, who is sticking to 35% targets for both efficiency and renewables. On the Governance Regulation the next trilogue is scheduled for the 19th June. 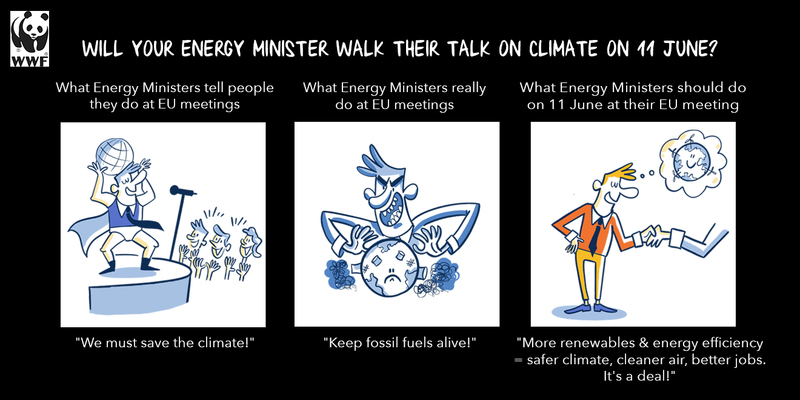 Cartoon: Will Energy Ministers walk their talk on climate?